Do you know someone who would love a Wagging Tales Deluxe Photography Experience? 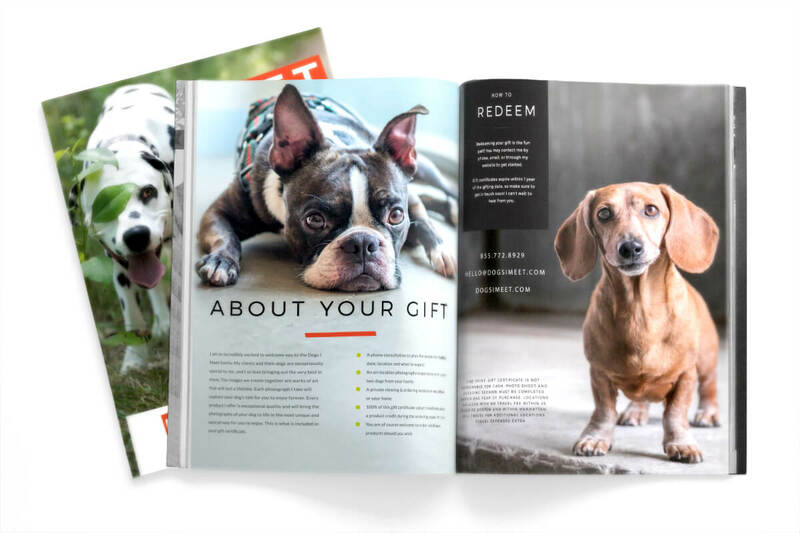 Give the best gift any dog lover could ever receive. Storytelling photography dedicated to capturing the invincible connection between dogs and the people who love them. The Wagging Tales Deluxe Photography Experience captures a dog's personality giving memories to treasure forever.